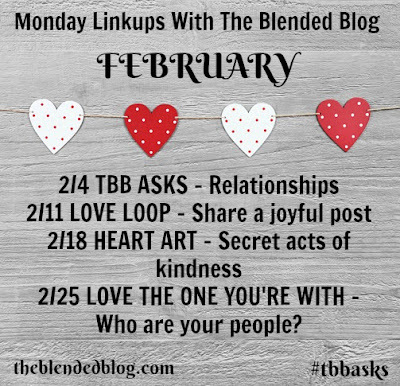 A new month means a new TBB Asks. 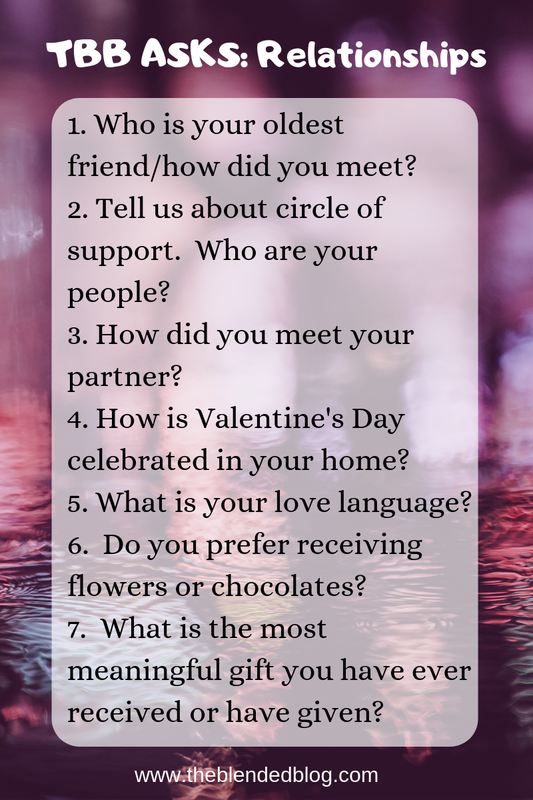 And since February is the month of love, let's talk about relationships. 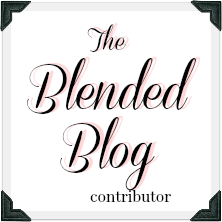 I hope you'll link up with us over at The Blended Blog, or answer some of the questions in the comments! 1/ We moved a lot in my younger days, finally settling in Washington when I was in 5th grade. I still have friends from middle school that I keep up with, although sadly none of them live nearby. 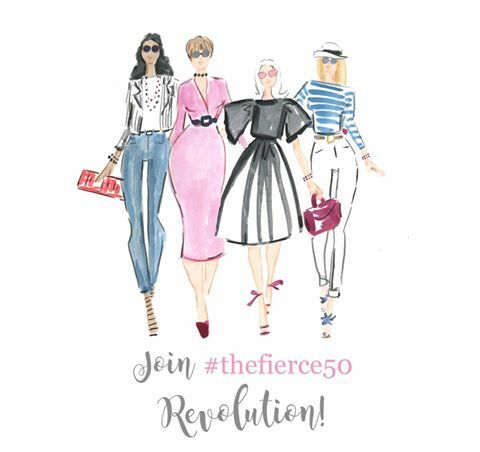 2/ My husband and boys are my biggest supporters. One of the bonuses of grown up kids is that they are now friends, and I turn to them often when I need their advice. My uncle Rick was one of the most important people in my life, and I still miss him every day. 3/ Homeroom in 9th grade. He had just transferred in from private school, I set my sights on him, and the rest is history! George tells a different story, but my version is the right one 😁. Senior Prom - so fancy! 4/ My husband, the most romantic and thoughtful person in the world, doesn't "believe" in Valentine's Day. So we don't celebrate it. But I can always count on flowers arriving a few weeks later. 6/ I buy myself plenty of chocolate, but I love to receive flowers. 7/ I wasn't kidding when I said my husband is the most romantic and thoughtful. It's hard to choose from all the meaningful gifts he's given me. Might be the surprise vow renewal he planned for my 40th birthday. Or the trip to Paris he gave me when our youngest went off to college, so I'd have something to focus on and not be sad. Or just the fact that he puts up with my crazy on a daily basis! 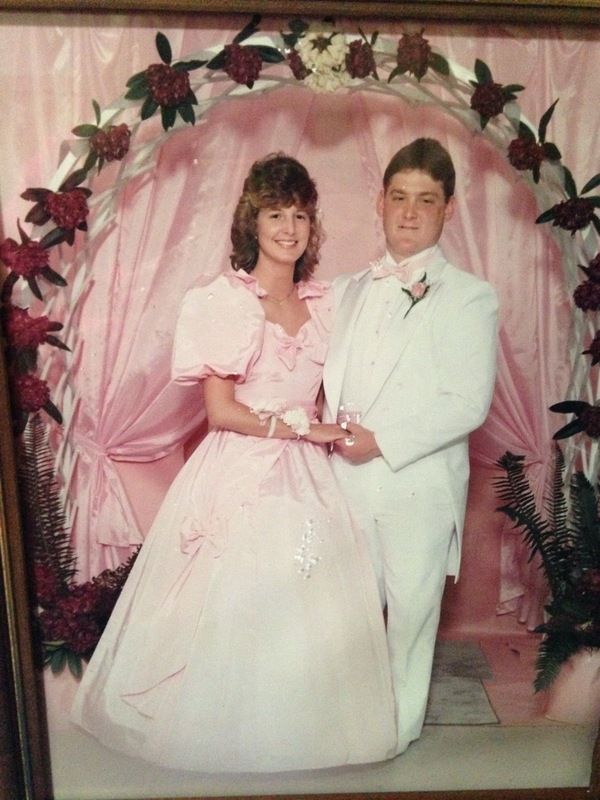 I absolutely adore the throwback prom picture, you were as beautiful then as you are now and I love the pale pink! I’m so glad you have the sweetest and romantic Mr!! You definitely hit the jackpot, Lana!! (then again, so did your hubby) I adore that old photo, and you two are the cutest!! Aww...you're sweet. My friend's mom made that dress for me, from a picture! I still think that 40th bday present is the best story ever. It was so long ago! Oh my goodness I just realized I never finished answering the last question before I hit publish on my post! Ha!!! I love that y'all met back in 9th grade, that is such a great love story. And girl, you don't need Valentine's Day because I think every day with George is Valentine's! My James could learn a thing or two from your George! Aww, I love your Mr. You guys are too cute together! I love seeing your prom picture!